"Tradition meets the unexpected. 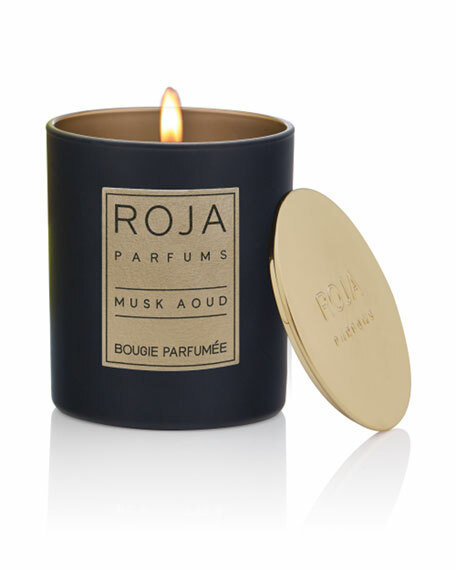 Aoud is radically reinterpreted with Musk - a legend of the olfactory world." For in-store inquiries, use sku #299777.